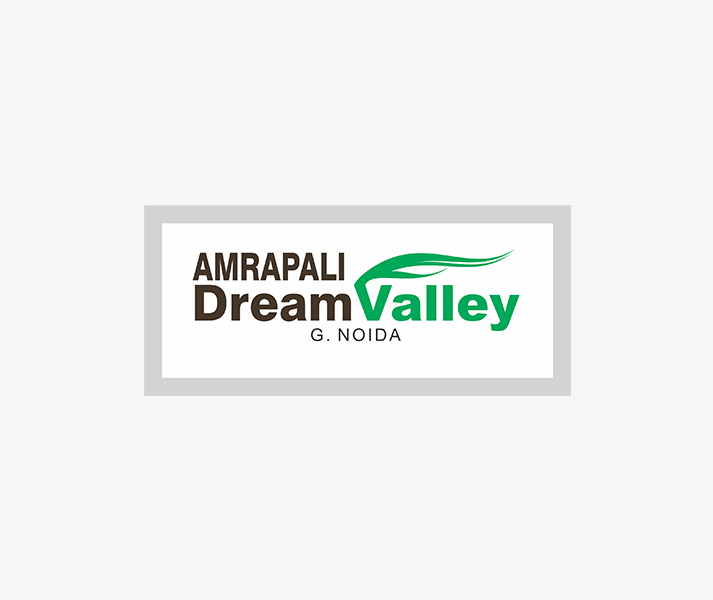 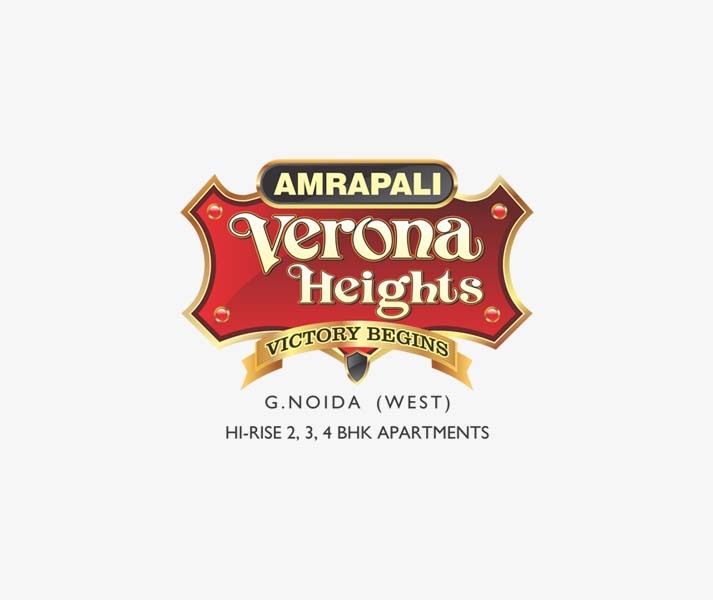 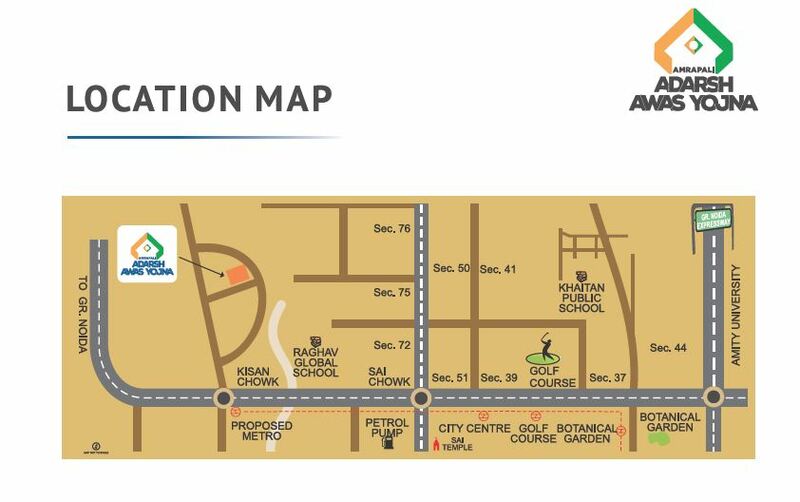 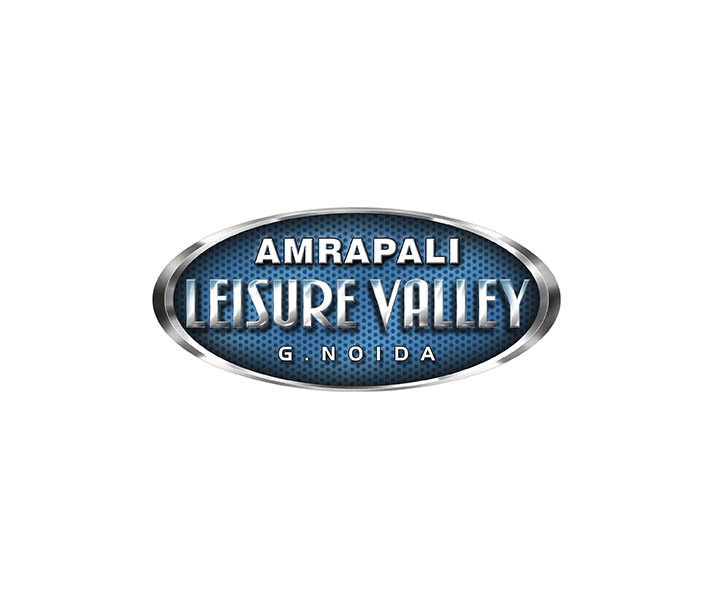 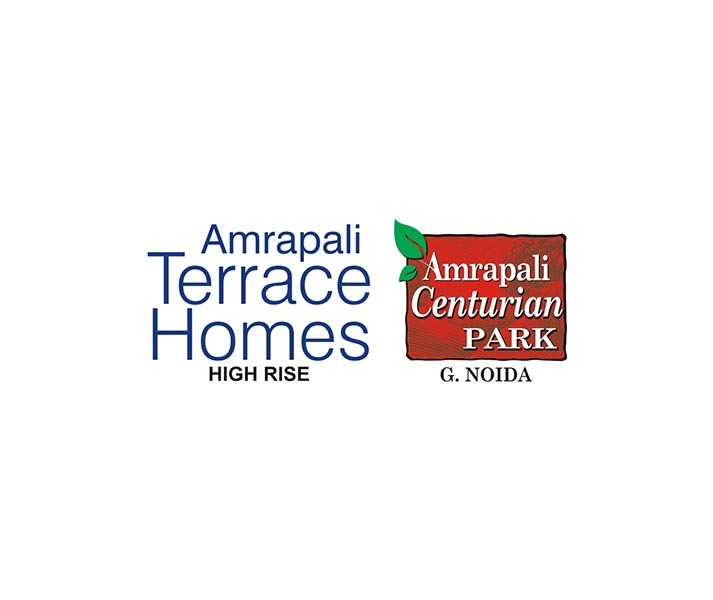 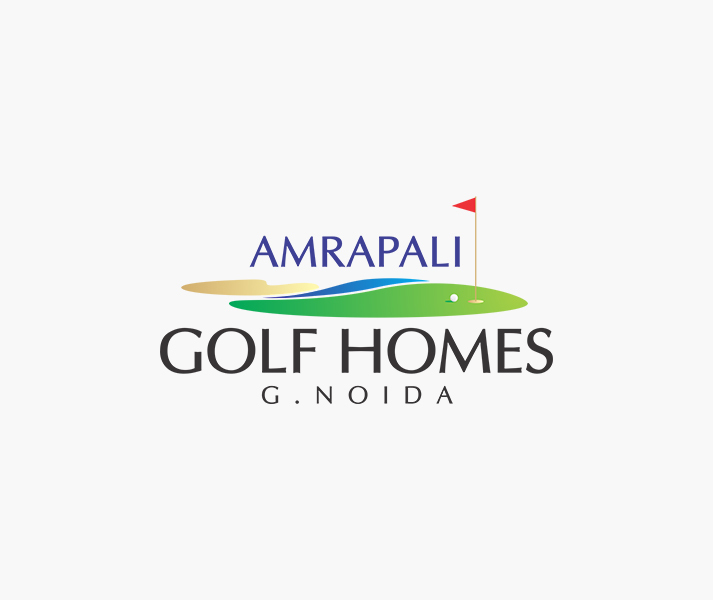 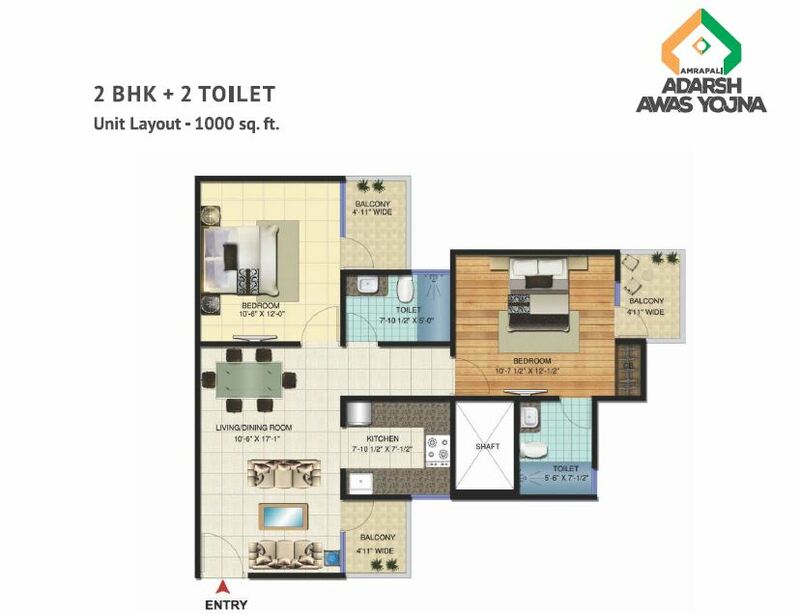 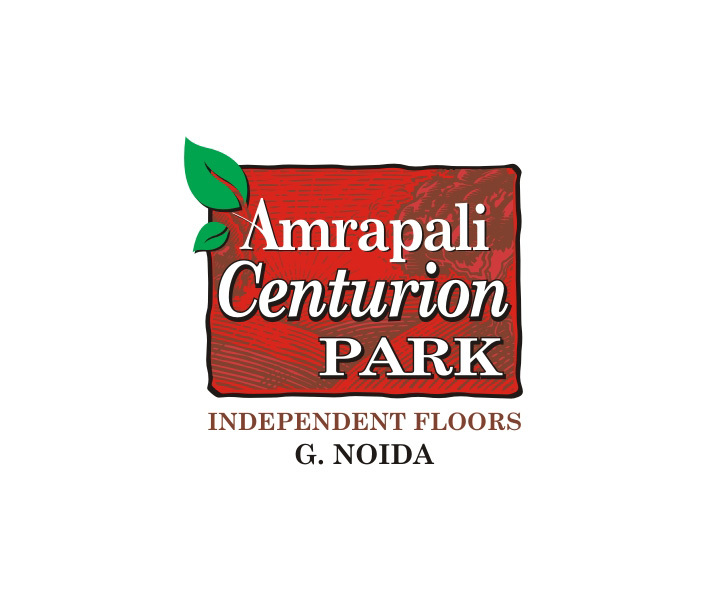 Amrapali Group has launched another vital project named Amrapali Adarsh Awas Yojna in sector-76, Noida. 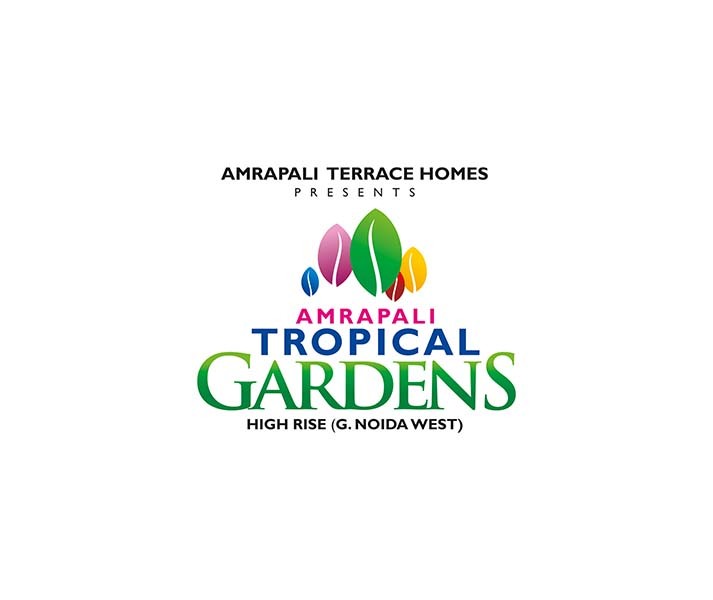 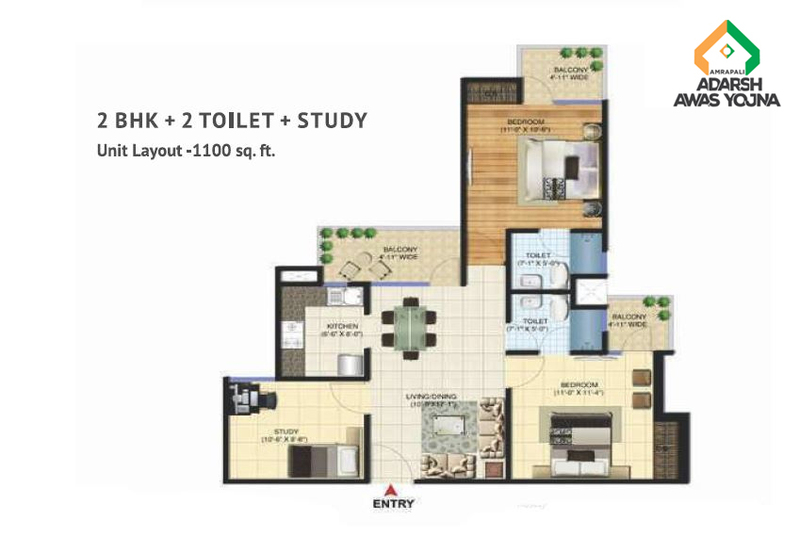 The company provides luxury apartments in 2BHK, 3BHK, and 4BHK ranges in the project at affordable prices. 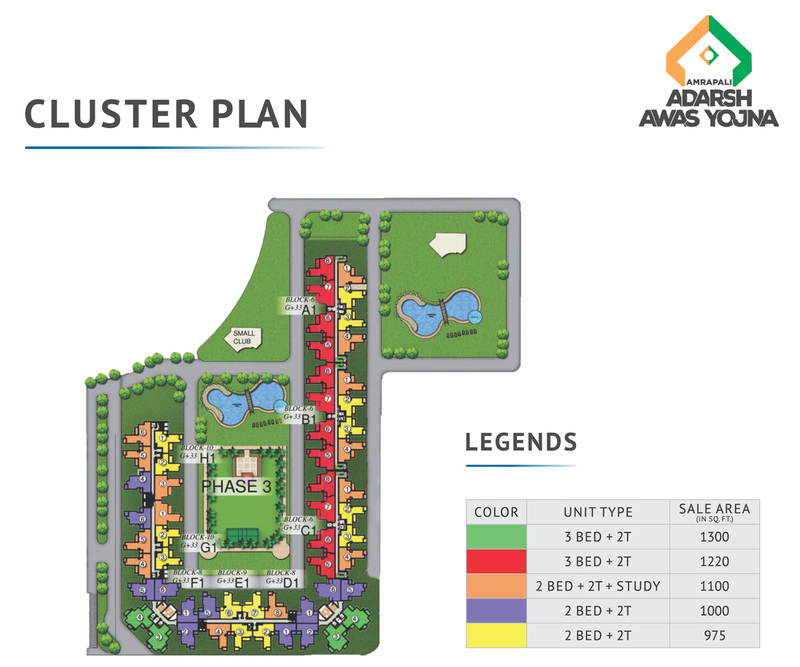 The project has 10 towers, and 40 floors that include more than 3000 units to sell. 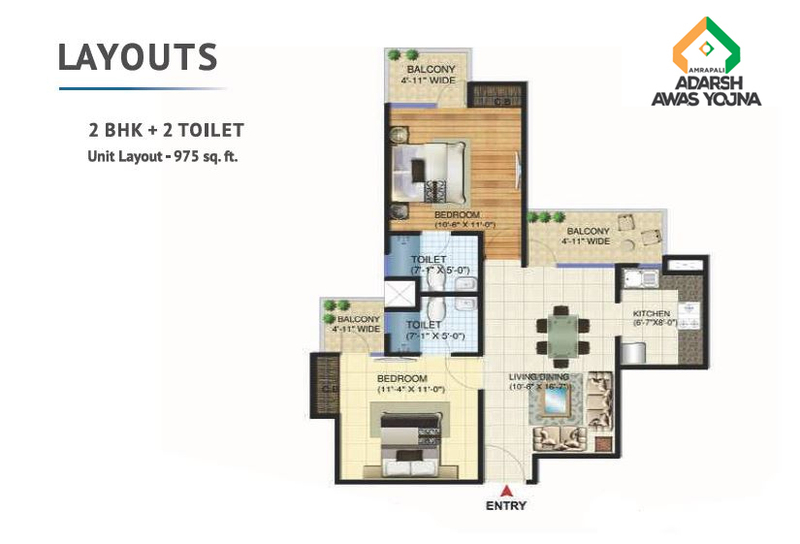 Hence, it will be a wise decision to book multiple units in the project. 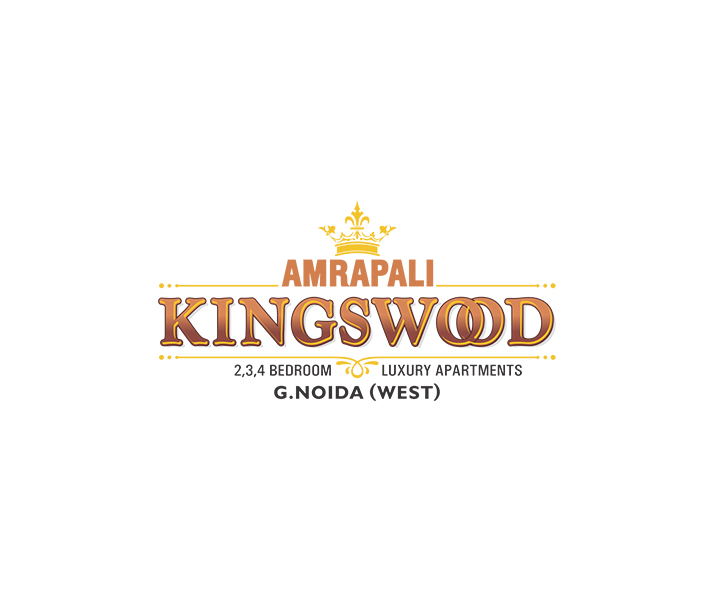 Each apartment possesses world-class construction and ultra-modern design from inside to outside. 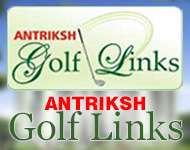 Besides, the construction is done by proficient architect of the field. 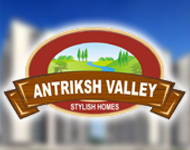 The project is located in the prime location of Noida that is full of greenery and natural vistas. 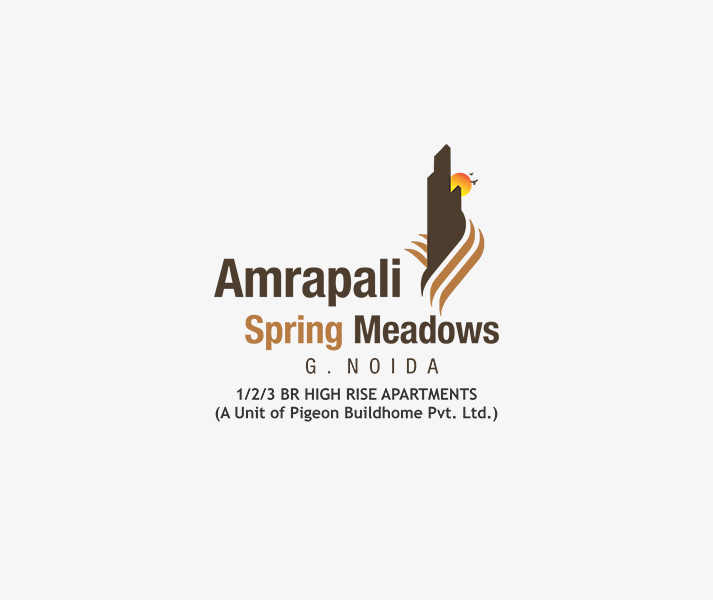 Amrapali Adarsh Awas Yojna is going to be completed soon and its possession is also available on time. 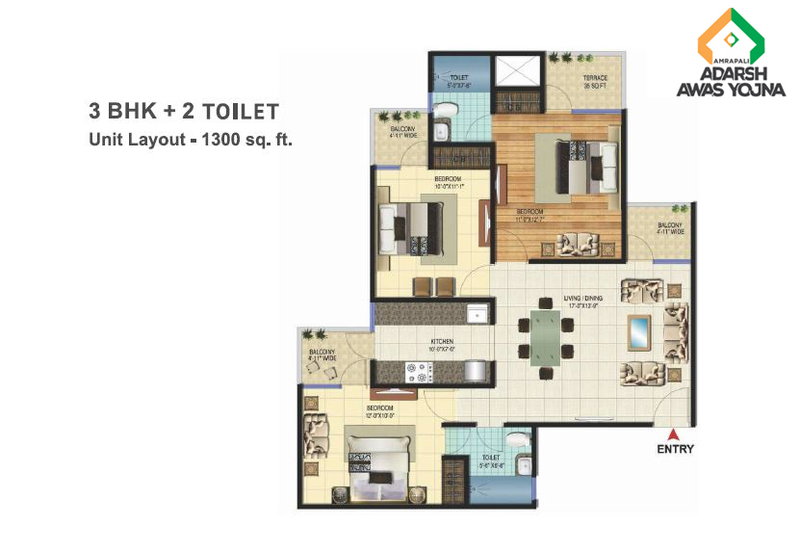 The company has good master plan of the project that will be safe and secure for future. 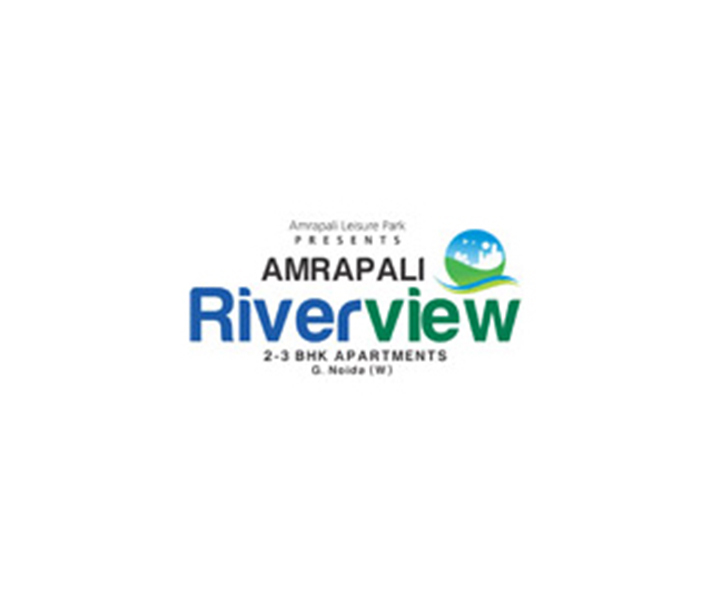 The project site is easy to approach via national highway 24 and is close to railway station, hospital, bus stand, metro station, etc. 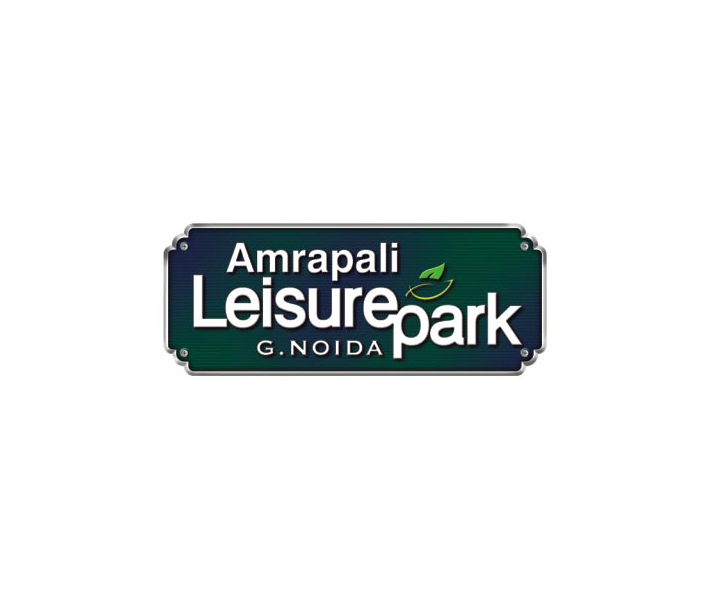 Some more amenities, you can find in this project are gym, parking, swimming pool, club house, tennis court, jogging track, fitness centre, and much more. 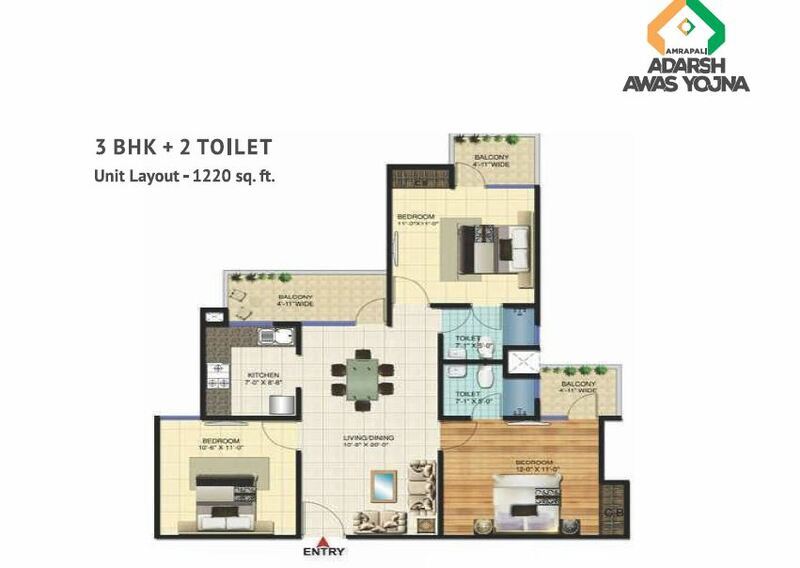 So, it is a good step to invest in the project and book units in it.